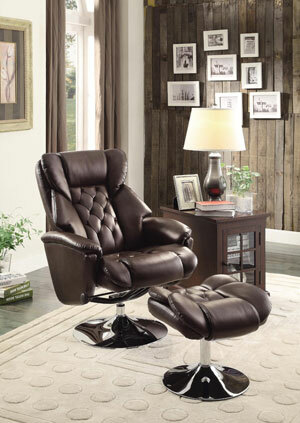 The Home Elegance Reclining Office Chair boasts a decadent design. Having a good office chair is perhaps more important now than it has ever been. If you have a sedentary job and spend hours a day in a poorly designed chair you can actually end up having significant back, neck, and shoulder pain as a result. In addition to upper body pain, having your feet under your body all day can be bad for circulation and increase swelling in the legs. An ergonomic recliner office chair can be just the ticket for helping to relieve chronic pain. Check out the comparison chart below to get an idea of some of the recliner office chair models, then continue reading for more details on a few of the most exceptional ones. Hopefully the comparison chart above is useful in getting a quick sense of some recliner office chairs that are available at different price ranges. Below we’ll highlight a few of our favorites and go into more detail about what makes them stand out. 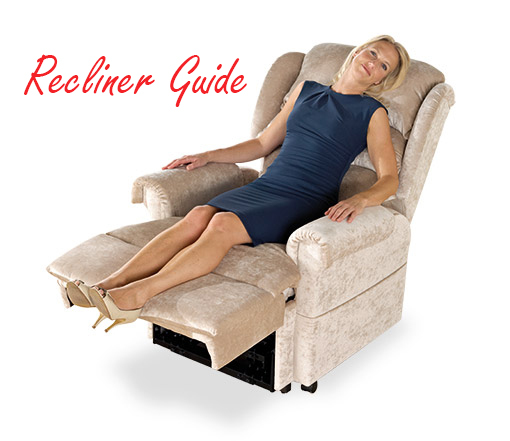 If you choose a recliner office chair, be sure to make sure you set it up correctly to best support your body. 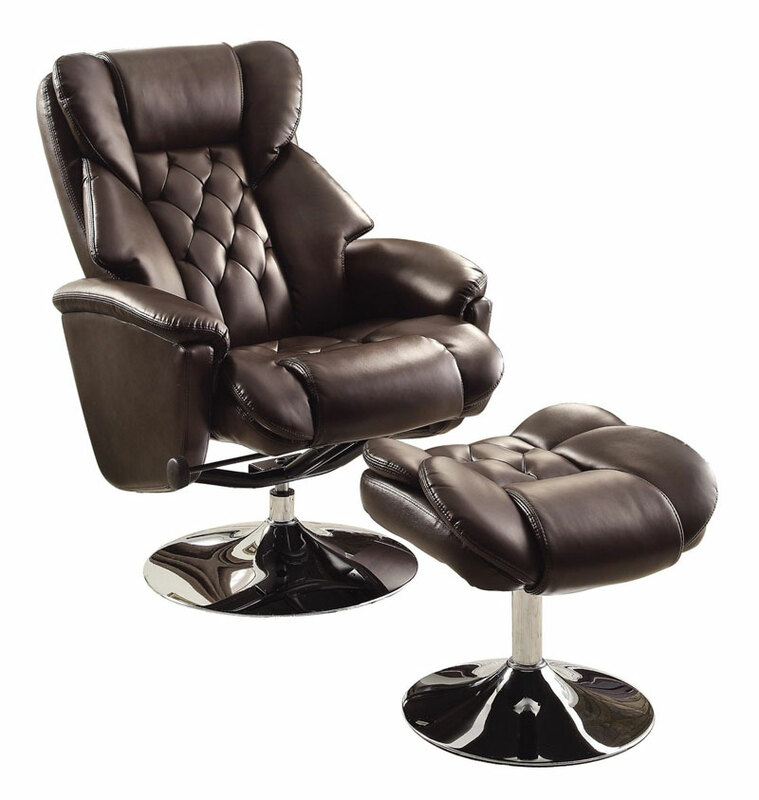 Unlike many office recliner chairs that make use of an ottoman, the VIVA OFFICE High Back Bonded Leather Recliner Chair has a built-in footrest. 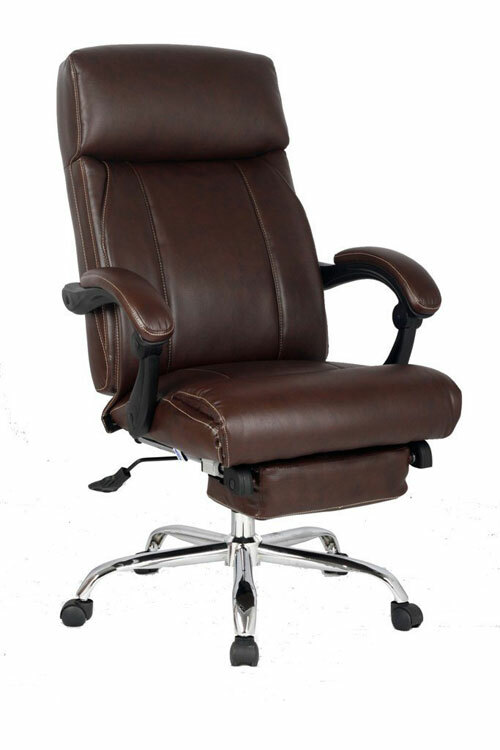 This chair has several ergonomic features, including a high back, padded headrest, and built-in lumbar support. It also features height and seat adjustment. With this chair you get an incremental footrest and reclining back angle control as well. All VIVA chairs are subject to testing by BIFMA, which requires high safety and performance standards. 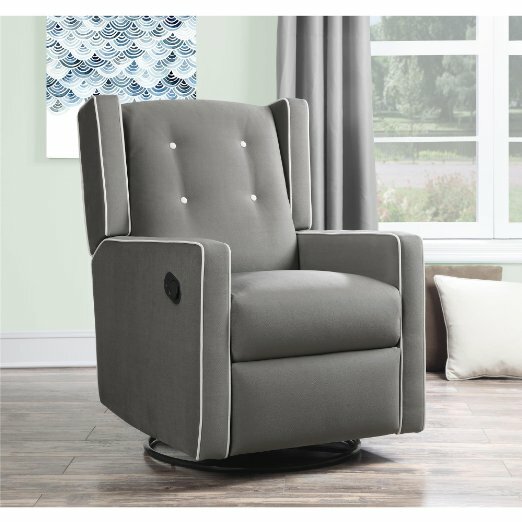 The Homelegance 8548BRW-1 Swivel Reclining Chair with Ottoman is an extremely plush and luxuriously styled model. The dark faux-leather, the shiny silver base, and the winged back style of this chair really make a statement. 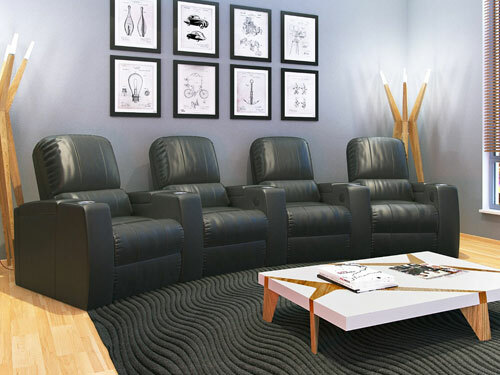 It is thickly padded and features brown, button-tufted, bonded leather upholstery. It has a knob for adjusting the amount the back of the chair reclines and can swivel 360 degrees. Many reviewers of this chair are large men and report that they fit comfortably in this chair. 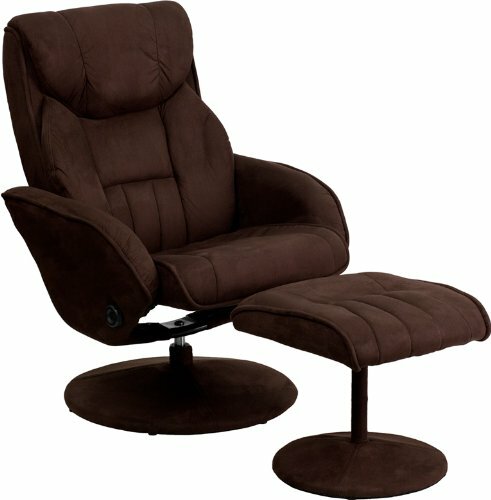 The Contemporary Brown Microfiber Recliner and Ottoman provides a good bang-for-your-buck office recliner chair. 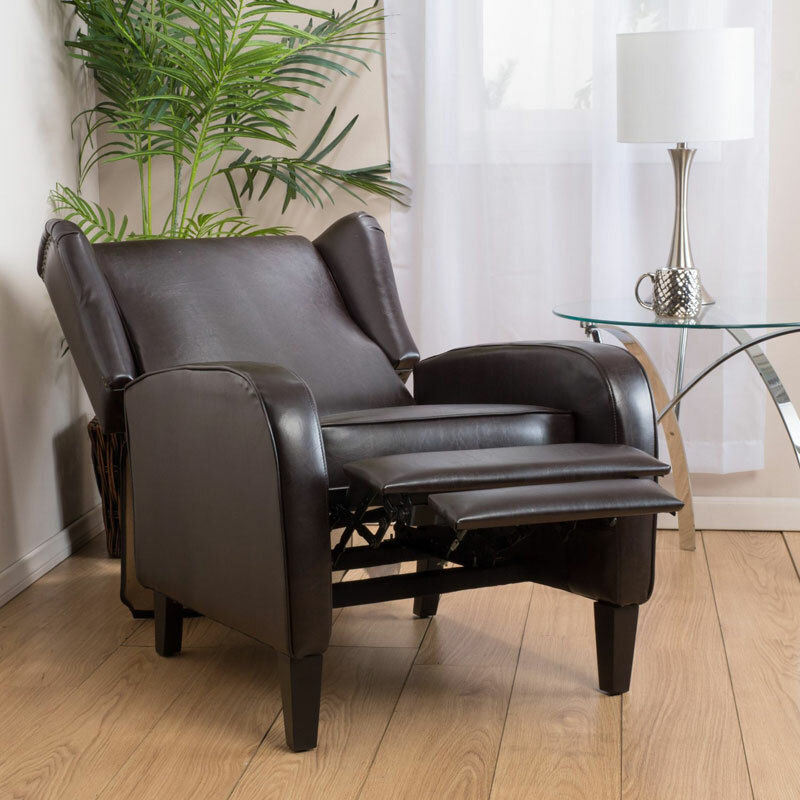 Reviewers were surprised by the quality and comfort of this chair given its low price point. 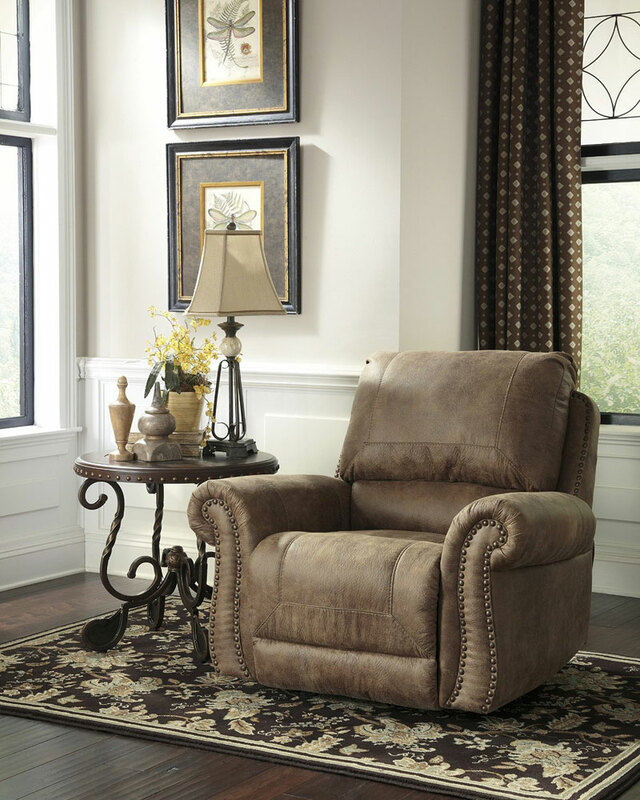 It features soft brown microfiber upholstery on both the chair and ottoman. A tension knob is used to lock the chair into a reclined position. An important thing to note about this chair is that it’s not the best fit for large people, causing some taller reviewers to complain.